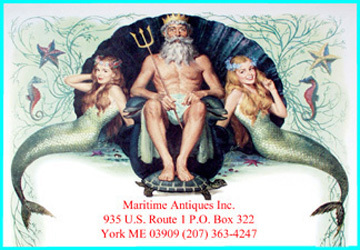 SOLD BUY US is alternate venue for buying and selling maritime antiques, nautical antiques firehouse memorabilia, military antiques etc. at auction online. Tired of the restrictions, outrageous fees, unwanted links etc. etc. Give us a try, registration is free and easy. NO SELLER fees, NO RESERVE PRICE fees, NO BUYER'S PREMIMUM. LISTING PLACEMENT is also at no cost. No charge for up to 12 images. No charge for duration of auction up to 30 days, no RELISTING fee. Copyright © 2019 SOLD BUY US. All Rights Reserved. No part of this web page may be reproduced in any way, or by any means, without the prior written permission of SOLD BUY US.